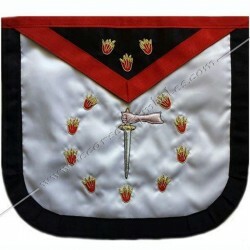 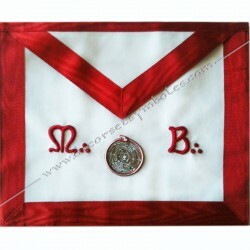 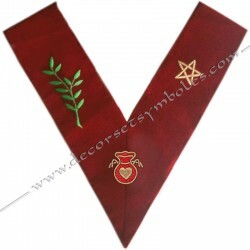 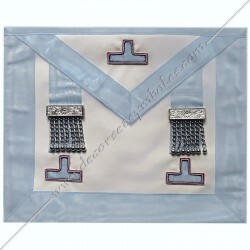 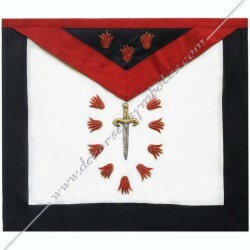 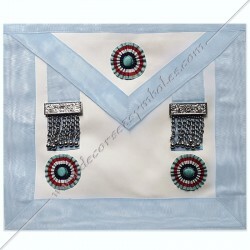 All our Masonic Regalia are hand embroidered. 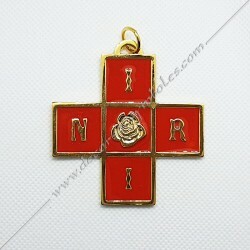 Our jewels are made in France and gilt 24 carats by a brother jeweler. 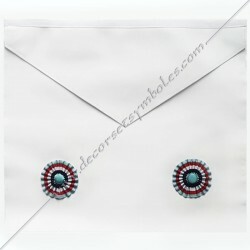 Our vêtures is made in Marseille by a sister professional needlewoman. 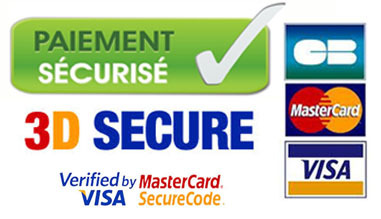 The regulations by bank card are reassured by the approved 3D system SECURE.